Happy Birthday to John Anthony Frusciante (born March 5, 1970). He is an American guitarist, singer, songwriter, and producer. He is best known as the former guitarist of the rock band Red Hot Chili Peppers, with whom he recorded five studio albums, and of whom he was a member from 1988 until 1992 and again from 1998 until 2009. He has recorded with numerous other artists, including The Mars Volta, for whom he was a studio guitarist (and occasional live performer) from 2002 until 2008. 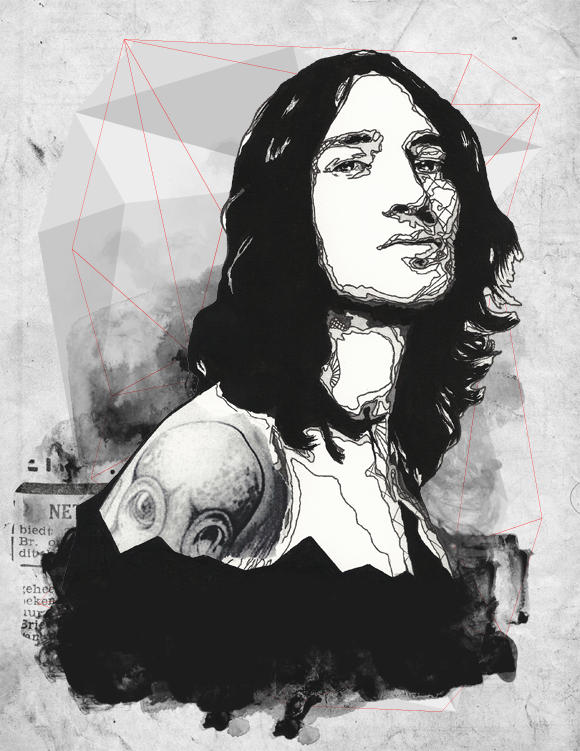 Frusciante also has an active solo career, having released ten solo albums and five EPs; his recordings include elements ranging from experimental rock and ambient music to New Wave and electronica.